The above products are recommended for installation or mounting of the Cable Crimper. 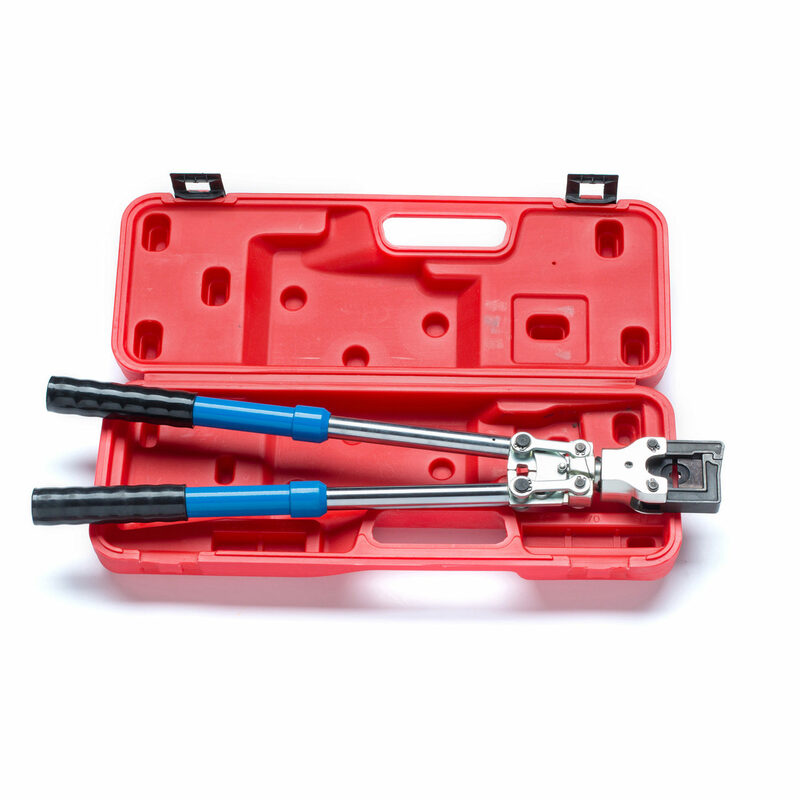 This mechanical cable crimper is super easy to use for connecting cable to the attachment stud. I can’t get the crimper to tighten. I’m sorry you’re having problems with the crimpers. Please contact our customer service department and they will be happy to assist you. I need parts for my crimper. I need 2 replacement . 10mm. The crimper teeth do not tight the cables inside the stud anymore. They are worn out. Thanks for the question. We have replacement dies for the crimper, but they aren’t sold through our website. You can give us a call at (866) 226 6536 and get those replacement parts ordered.